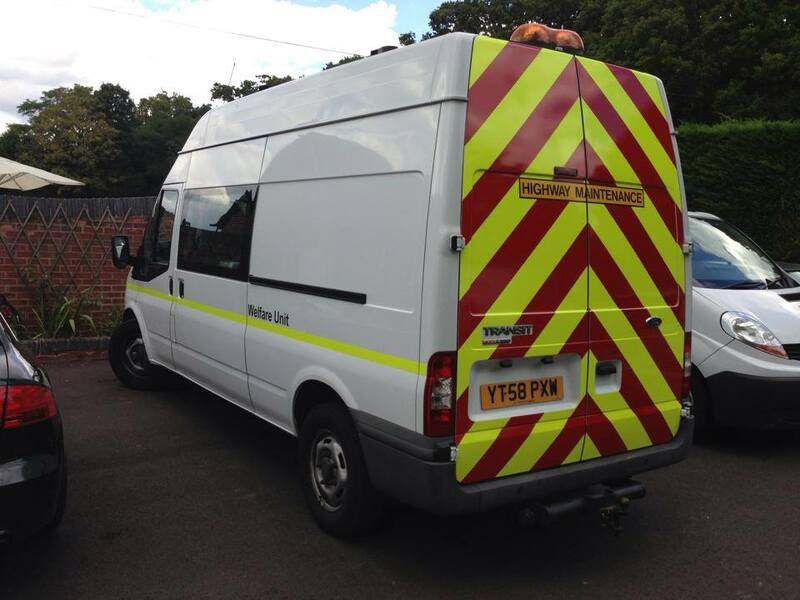 ‘Chapter 8’ or Reflective Chevrons, are available for vehicles. 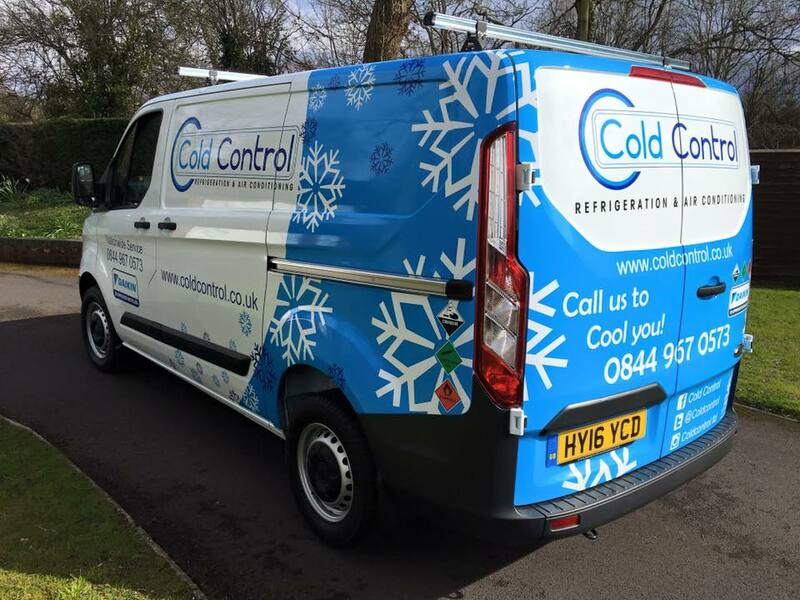 All Chapter 8 sign writing is fitted bespoke to your specific requirements. Interior vehicle signage can also be applied, including ‘no smoking’ signs. It is a legal requirement to include Health and Safety regulations at your workplace, and we can help you stay compliant and safe with our extensive collection of safety signage. We offer bespoke safety signage systems at competitive prices. From purpose-made messages and layouts, to mounting or suspending systems, we will be more than happy to assist. A removable and reusable alternative to regular signage. Magnetic signage is ideal for ‘highway maintenance’, ‘wide load’, ‘convoi exceptionnel’ logos (to be replaced dependent on country etc). We are constantly investing in new technology to keep us at the forefront of design technology. 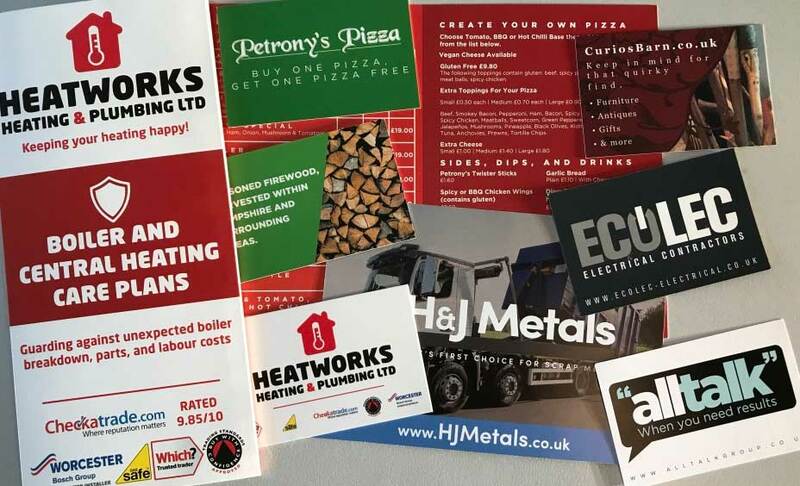 By using the latest printing technology, design software, and amazing design work, we’re able to deliver a premium quality quality of signage. We are proud of our quality of work, and strive to keep retain ourselves as one of the forerunners in the signage industry. For more information about our wide format digital printing, please contact us and talk to one of our design team. From there, you will have complete access to our expertise. 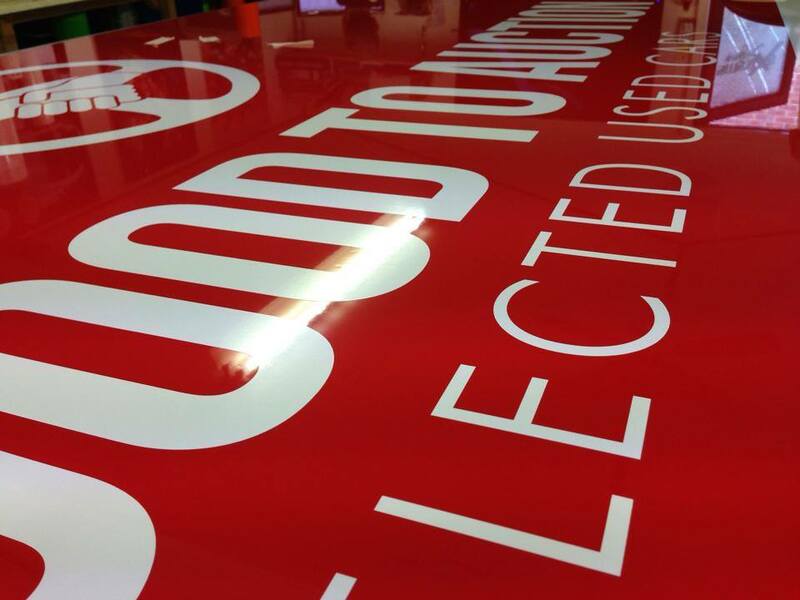 All of our banners we manufacture are printed onto 550gsm ‘front lit’ banner material, these are then eyeleted and cut to your specific size. Our banner rolls come as standard in two sizes: 1600mm wide and 1100mm wide. Wider banners are also available and manufactured to bespoke size requirements. Previous bespoke banners have been made up to 3 meters tall by 15 meters wide. We can accommodate any size banner. We design, manufacture, and fit a variety of flat panel, or fixed position, signs. All of which come in a variety of colours and textures. 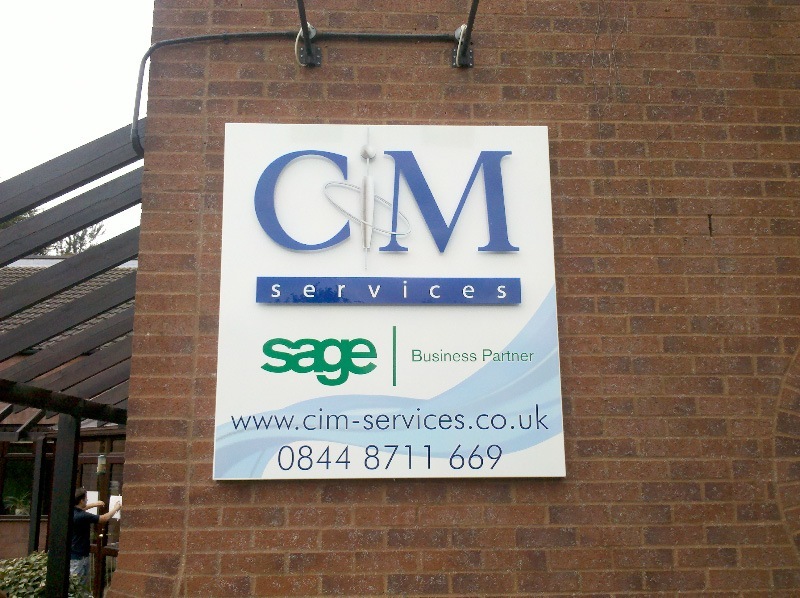 Our selection of flat panel signs can be nailed, screwed and riveted to surfaces as required. 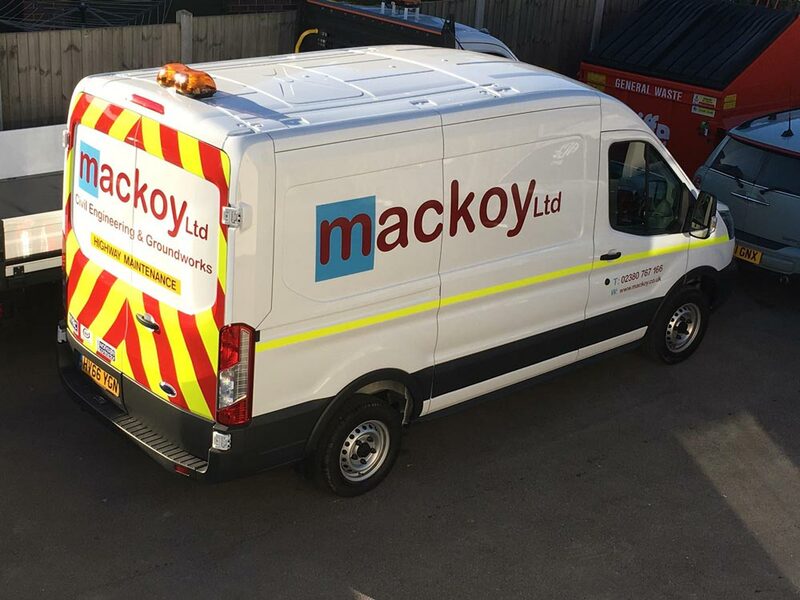 ‘Wrapping’ is the process of completely covering panels/sections of a car/van in a specialist vinyl to a point where you cannot see the vehicle’s paint, and is often used to refer to sign writing graphics. 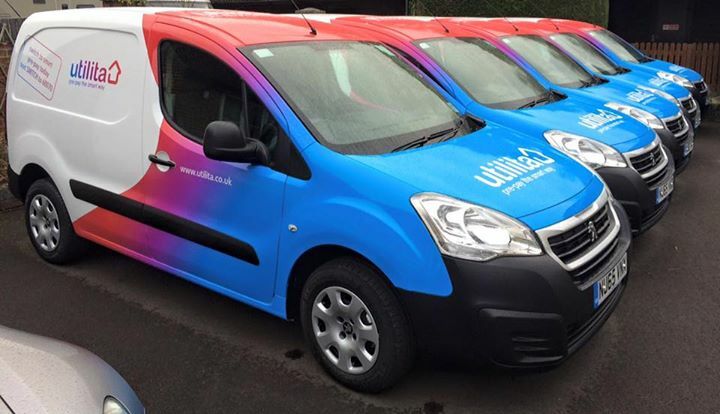 Extreme Signs specialise in commercial fleet graphics and part wraps, generally for businesses. 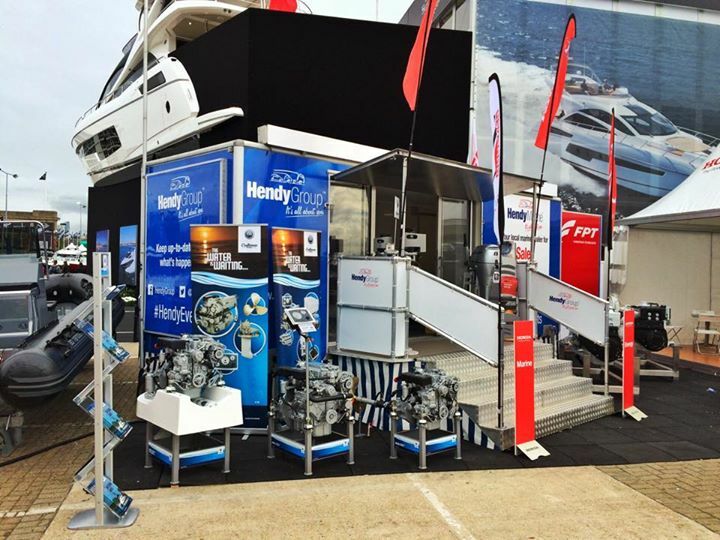 We can design your graphics to suit your budget whilst maintaining your corporate image. 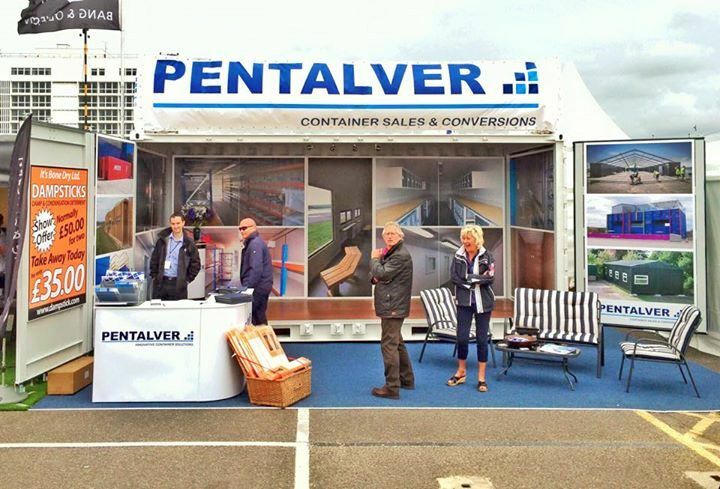 If you need an advertising display for a showroom or exhibition, we have a variety of systems available that are capable of developing a bespoke system that best fits your requirements. 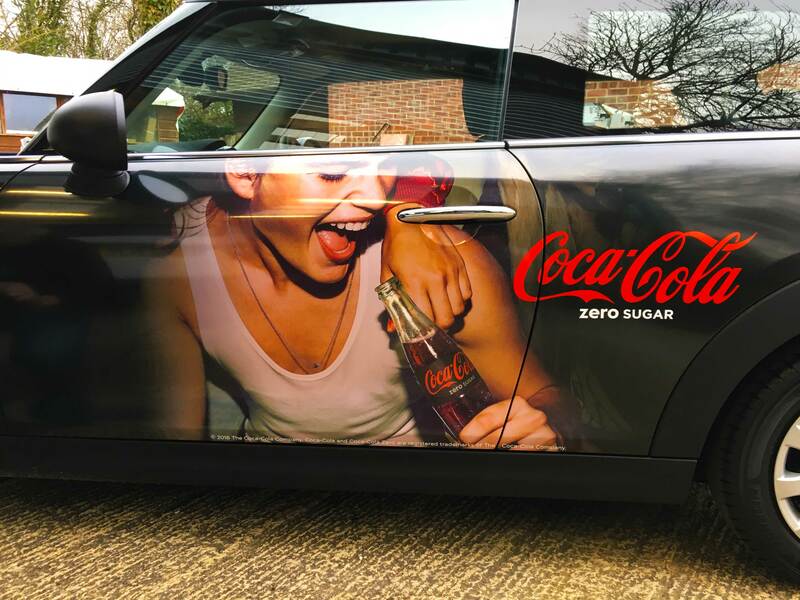 All of our printed systems are manufactured on the highest quality matte or satin materials, so that, even under high-powered display lighting, your advertising looks its very best. We supply a wide range of small stationary and print items, all in excellent quality. Making us a 1 stop shop for branding. Our design and print service allows you to pick up the phone, tell us what you want and we’ll do the rest. 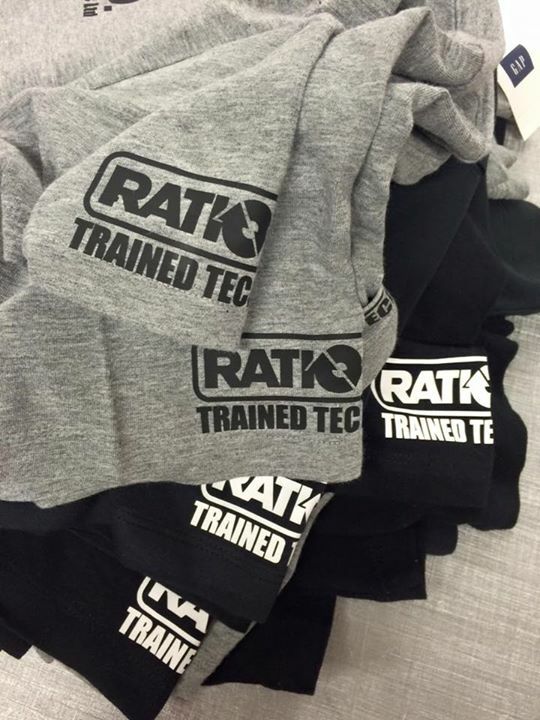 When providing clothing, we will professionally develop your logo to get best possible quality for your clothing. 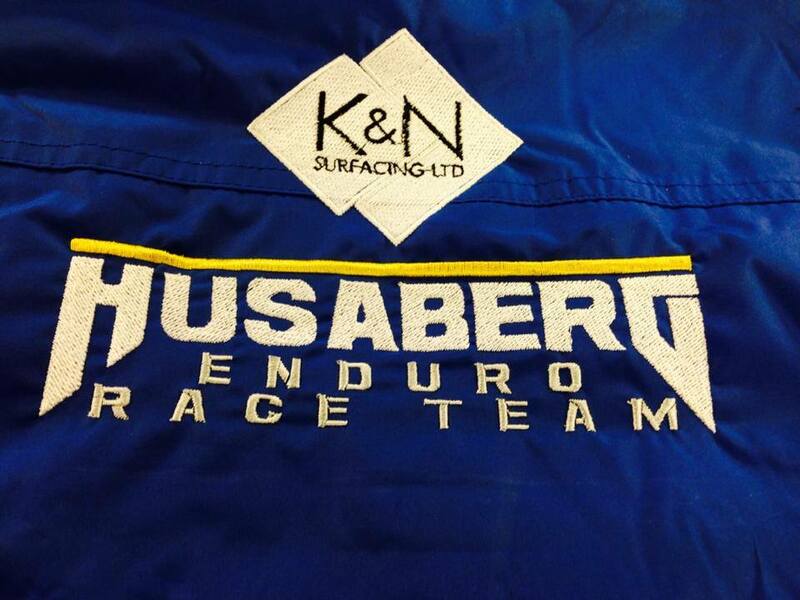 We offer both embroidered and heat-sealed logos for garments. 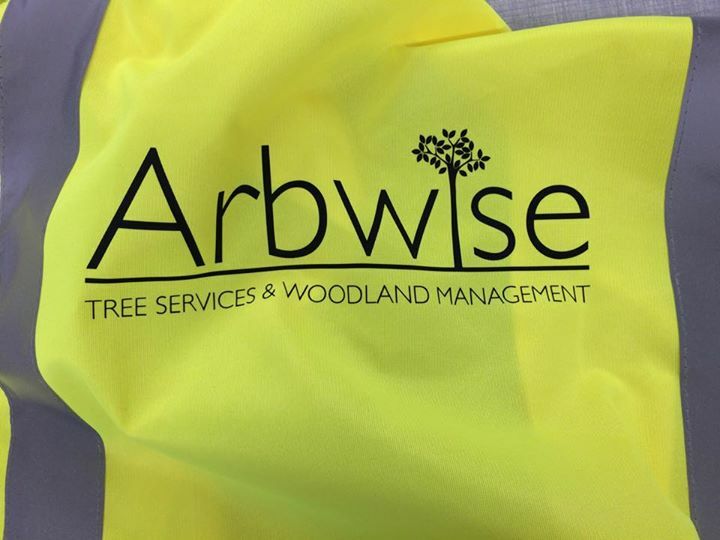 Our corporate wear includes: fluorescent jackets/vests, polo shirts, shirts, t-shirts, hoodies, fleeces, storm-proof jackets, and much more. 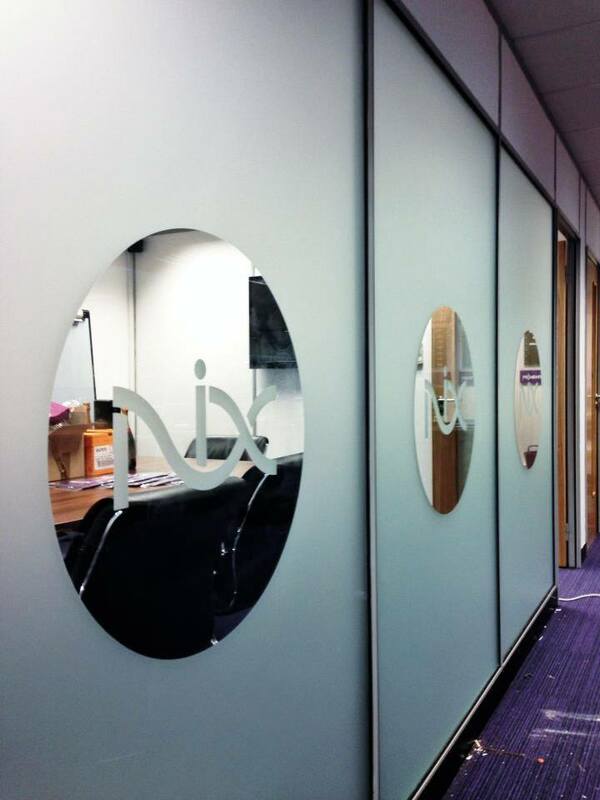 Showroom windows, office window partitions, shop fronts, and privacy glass; all of these surfaces can benefit from vinyl based window frosting or etching. This can be either total or partial coverage of a window. 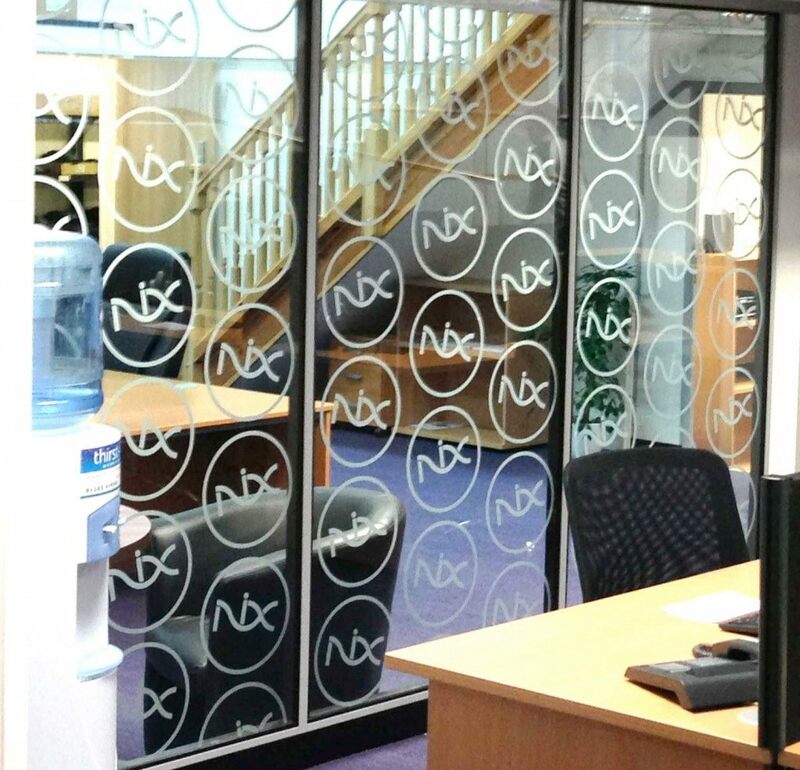 If you would like a certain effect onto the glass, simply ask our designers if it is possible. If it isn’t, they are likely to be capable of creating an alternative to have the same effect. Additionally, if you would like a certain image on the glass surface (such as your company logo), we should be able to create it by cutting the vinyl into the desired shape. 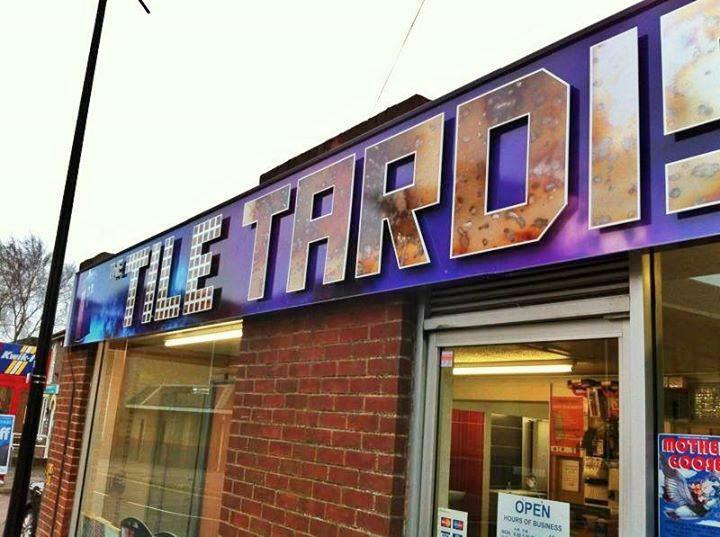 Our bespoke systems allow you to truly customize your signage. Perhaps you’d like multiple levels, or different finishes. We can supply freestanding signage, wall mounted or hung. If you have something in mind, or are looking for ideas, speak to one of our design team today. We’re partnered with Graphics Hub Ltd, specialists in online advertising. 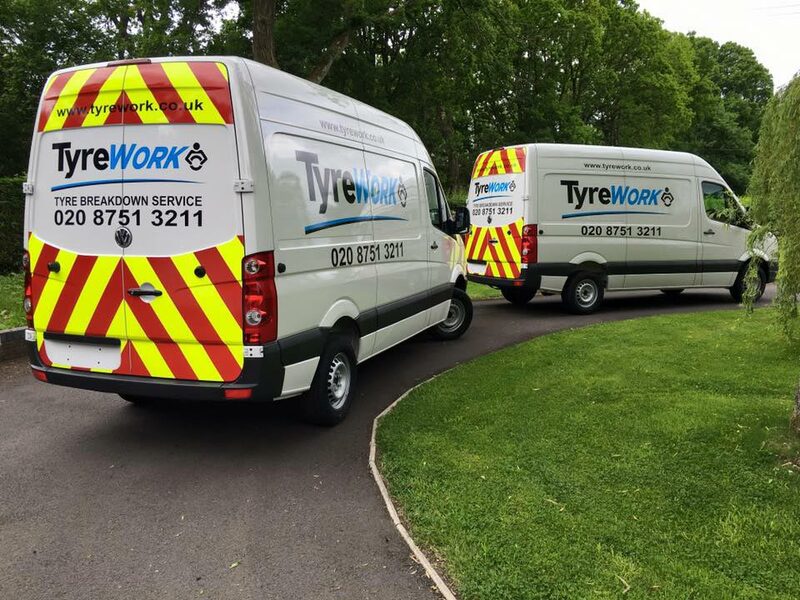 “I have always found the guys at Extreme to be both friendly and efficient. If I need a car doing for a promotional event at short notice, I know I can pick up phone Extreme will accommodate. This level of service is greatly appreciated in this fast paced industry. Plus, I think Nigel is soooo handsome with his lovely furry beard.” . 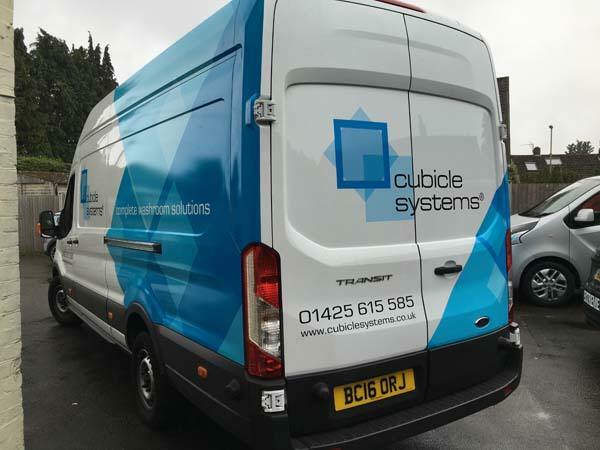 “We have been using Extreme Signs for years and have always had fantastic service all the way from the design process up to the signs being put on the van. All the guys are really helpful and more than happy to help"